At Drapes UK we are committed to ensuring our blinds are child safe. We are members of the BBSA and we support their Make it Safe Campaign. In 2012 we also exhibited at the BBSA exhibition at the Ricoh Arena. 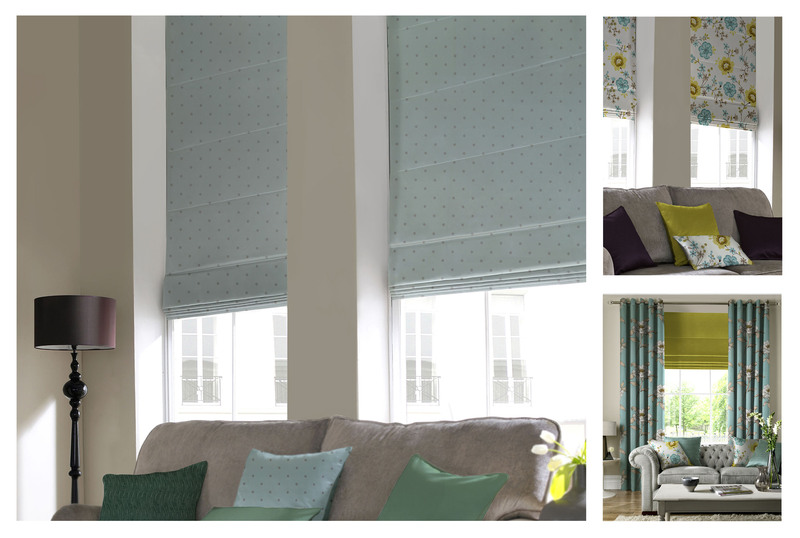 We have worked closely with the BBSA to ensure that our Roman Blinds comply with the child safety Legislation EN13120. For more information on this please see our Child Safety page. Our Roman Blinds have been tested and certificated by Bureau Veritas. If you would like a copy of this certificate please contact us.